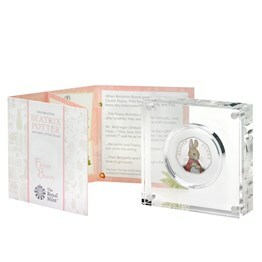 Beatrix Potter’s 23 little tales have been adored for generations. 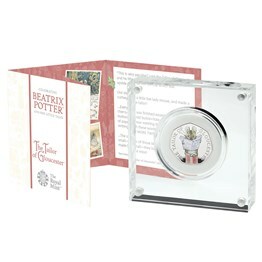 Inspiring both new and older fans, these tales of adventure, featuring a range of animals that Potter shared the British countryside with, have long been favourites with young children and long-time fans. 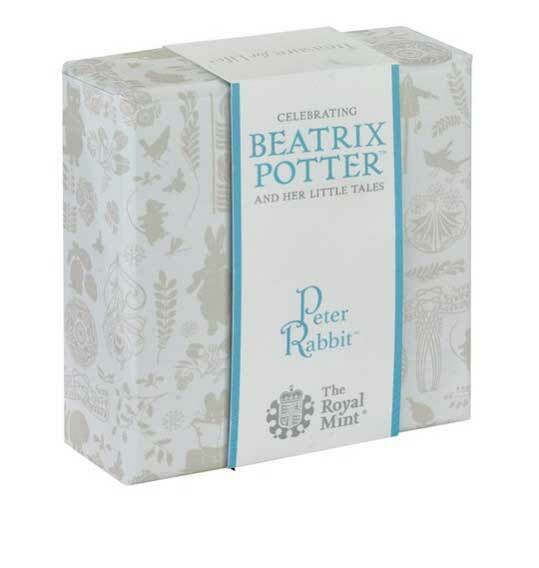 One of the most famous characters Beatrix Potter created is the naughty but brave Peter Rabbit. 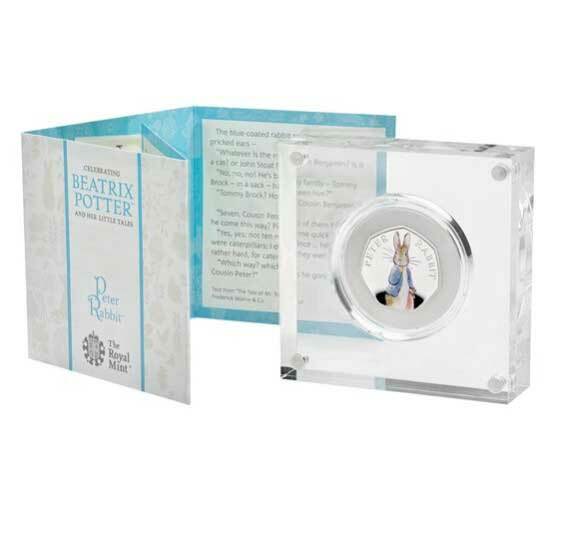 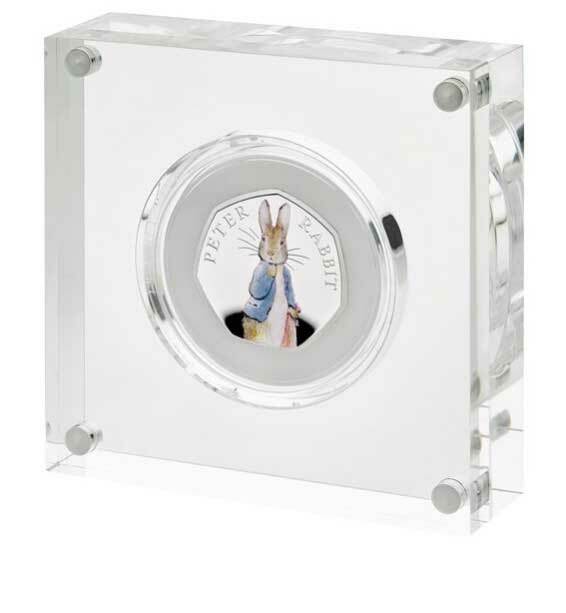 Instantly recognisable and a favourite amongst coin collectors and fans of Beatrix Potter alike, each silver Proof Peter Rabbit coin we have released has been very successful and in high demand. 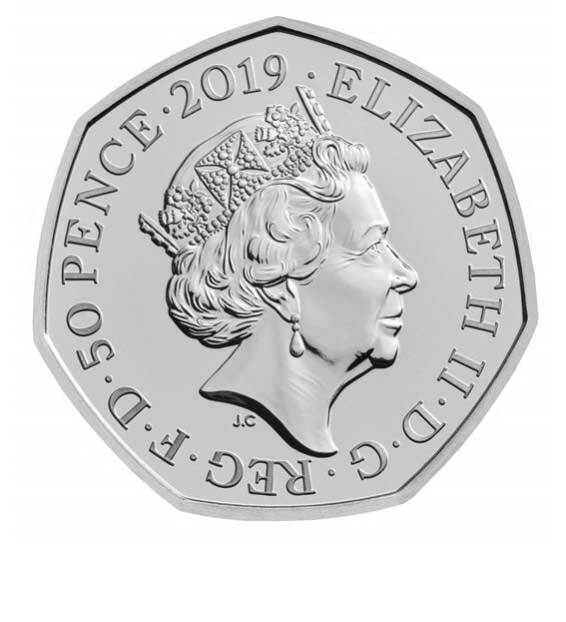 The 2019 silver Proof coin is available in lower numbers than the 2018 editions so we expect this to continue. 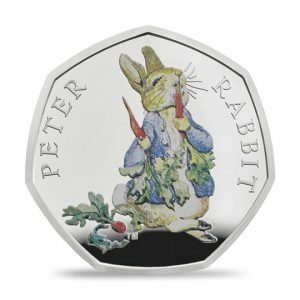 In 2019 Peter Rabbit returns on a coin featuring a design based upon an original Beatrix Potter illustration. 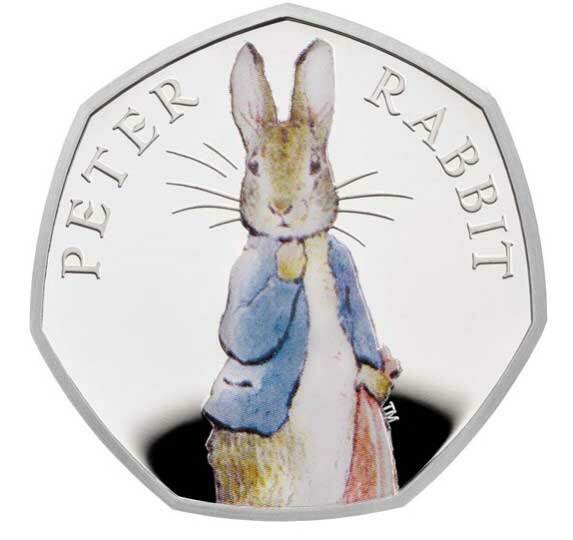 Carefully engraved by Royal Mint coin designer Emma Noble, the design depicts Peter Rabbit in his trademark jacket.